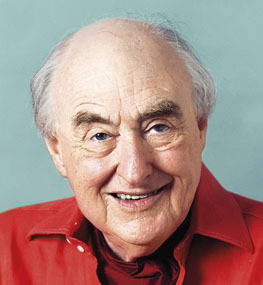 Henry Blofeld has conveyed his overwhelming enthusiasm for the game of cricket as a much-loved broadcaster and journalist for over fifty years. His characteristically patrician tones, overlaid with those of the bon viveur, delighted listeners to the BBC’s Test Match Special, where the personality of the broadcaster comes second only to a deep knowledge of the game and its players. In his latest book, he reveals the secrets of life in the commentary box and the rich cast of characters with whom he shared it, from the early days of John Arlott and Brian Johnston to Aggers, Boycott, Swann, Vaughan and Tuffers.